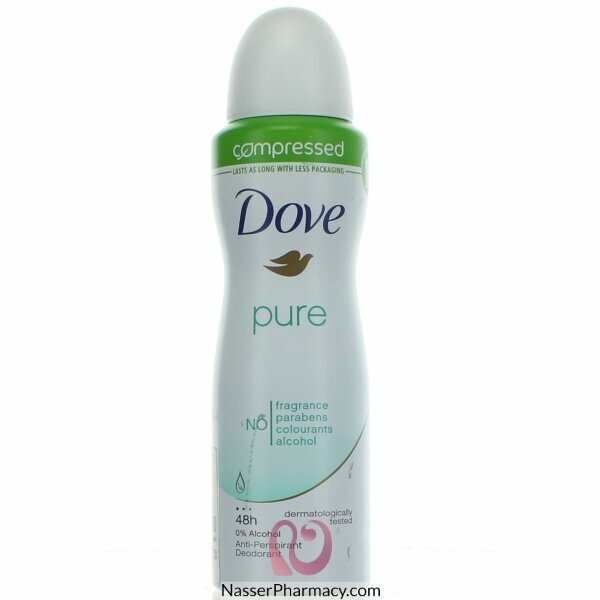 Dove Original Aerosol is an Antiperspirant Deodorant that provides 24h protection from sweat and body odor . Its new improved formula comes with a beauty ingredient for even toned underarms. 1/4 moisturizing cream . Available in 169ml packsize.